The marketplace builds on a hybrid cloud platform including commercial cloud service providers, publicly funded e-infrastructures and procurers’ in-house resources. HNSciCloud will launch a tender call for innovative cloud services. The Prior Information Notice (PIN) is out! Click here​. This PIN is to announce the Pre-Commercial Procurement Open Market Consultation (OMC) event, on 17 March 2016, in Geneva, Switzerland and early announcement of the HNSciCloud Pre-Commercial Procurement (PCP) of a joint science cloud platform for the European research community. The cloud platform will combine several sub-challenges requiring a combination of services at the IaaS level integrated into an environment supporting the full life-cycle of science work-flows. For more information about HNSciCloud please download this presentation. 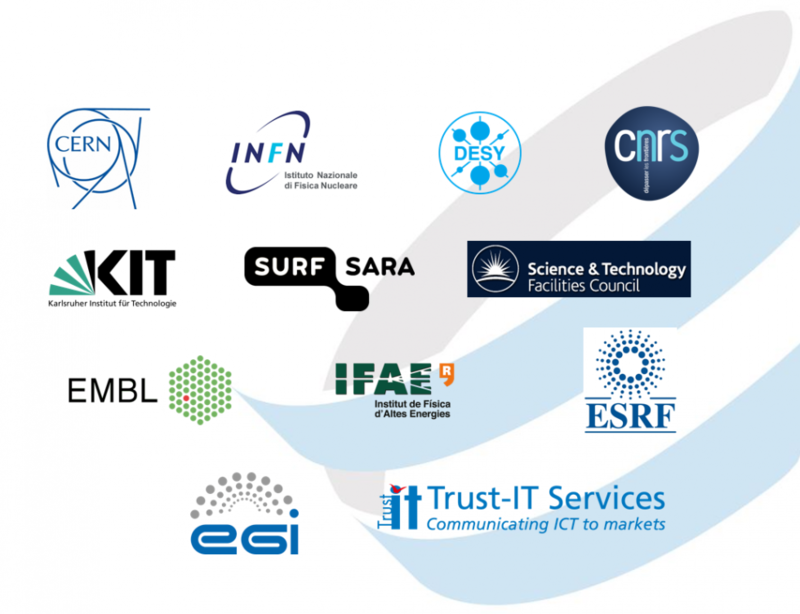 HNSciCloud has received funding from the EU Horizon 2020 Programme under grant agreement No 687614.